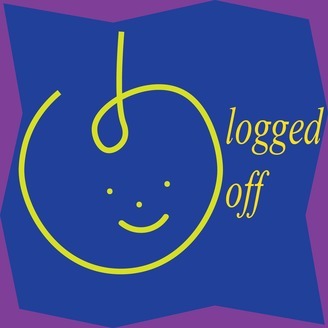 Logged Off is a podcast about the trials, tribulations, and triumphs of being online. In this podcast, you'll hear from Danika and Samantha about the many frustrations and virtues of being a visible and active presence on the internet. 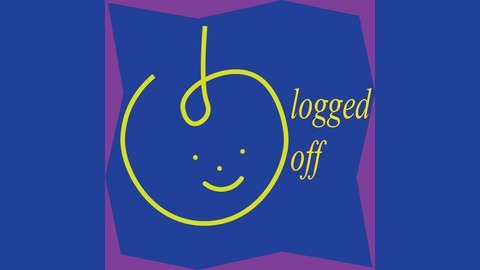 Every other week, people will get to listen in on conversations about anything from what strange YouTube channel, anime, or game we're currently obsessed with, to how we deal with being Logged On, for better or worse. Every other episode will have a special guest from somewhere on the web, so stay tuned! Sam and Danika are catching up in episode 12 and talking video games, on and offline emotional labor, armpits, and more! 8: WTF Is A Tube Adult?